The purpose of the National Beer Wholesalers Association is to provide leadership which enhances the independent beer distribution industry; to advocate before government and the public; to encourage the responsible consumption of alcohol; and to provide programs and services that will benefit its members. 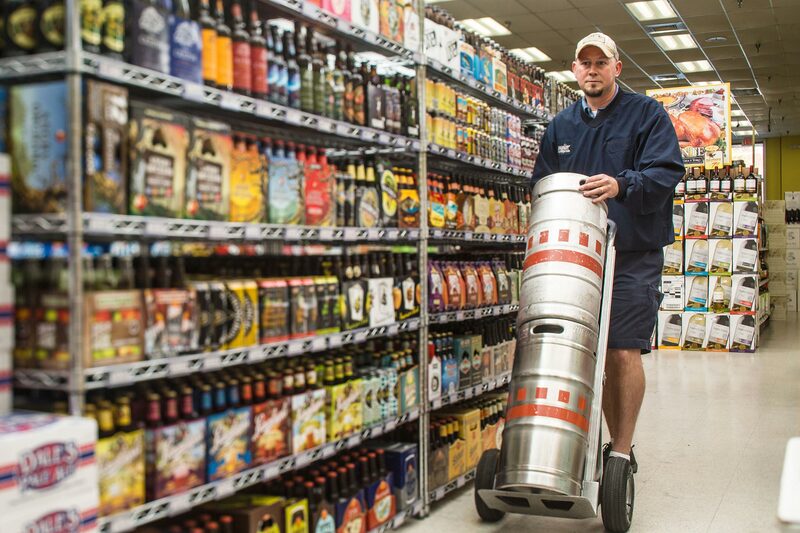 America's beer distributors may be most recognizable as the people driving beer trucks down your local streets, delivering beer to neighborhood stores and bars. But there’s much more than meets the eye − independent beer distributors are licensed by both the federal and state governments and help brewers and importers of all sizes grow by delivering a wide selection of brands to retailers through a safe, transparent and accountable system. The NBWA 2017-2018 Report provides an update on the association’s activities, including NBWA’s advocacy initiatives and membership programs. The National Beer Wholesalers Association (NBWA) values professionalism, integrity, teamwork and service. We hire outstanding people, provide opportunities to excel and recognize both individual and group achievements. Our friendly work environment allows for personal and professional development. Washingtonian Magazine has named NBWA as one of 50 great places to work in the Washington, D.C., area. NBWA strives to hire people who are highly qualified to meet the association's current and future needs. Throughout the selection process, efforts are made to match a candidate's knowledge, skills, abilities and career goals to the association's job opportunities and requirements. Interested in growing your career at NBWA? We accept applications on a rolling basis. If interested, please submit your resume and cover letter to careers@nbwa.org.